Thank you for your ongoing commitment and for your exceptional support of Gift of Life Donor Program. Together we continue to have a dramatic impact on rewriting the stories for transplant recipients, donors, and their families. In 2017, for the tenth consecutive year, Gift of Life was the nation’s leading Organ Procurement Organization (OPO). Together, we successfully coordinated life-saving organs from 565 donors, whose generous gifts resulted in 1,546 organs transplanted. This milestone is the first time an OPO has achieved this level of donation in the history of organ donation and transplantation. Gift of Life’s annual donation rate equates to 50 organ donors-per-million-population, ranking it among the highest in the world. Additionally, Gift of Life recovered tissue from 2,468 donors in 2017. These life-saving and life-enhancing donations may benefit up to 88,000 people, with 1,281 bone donations to improve mobility, skin donations to heal burn patients and heart valve donations to repair life-threatening defects. Those donors also provided approximately 2,575 corneas that gave the gift of sight. But our work is not done. In this region, there are more than 5,300 patients waiting for a life-saving organ. This important work takes tremendous compassion and an around-the-clock commitment. Our continued collaboration and partnership with your hospital is key to the success of donation and transplantation. We’re very grateful for your support and I’m proud that our collective work has impacted the lives of so many patients and families. 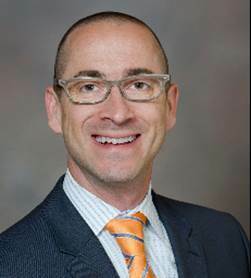 Richard Hasz is Vice President of Clinical Services for Gift of Life Donor Program where he oversees the day-to-day clinical operations of the program including Transplant Coordination, Hospital Development, Organ Preservation, Quality Assurance and Tissue Recovery. 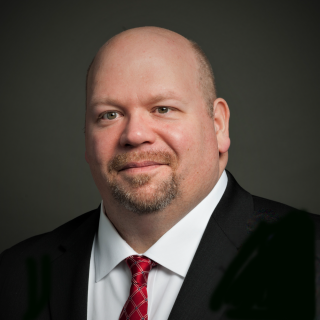 Rick has 25 years’ experience in organ and tissue donation and has served on numerous national leadership committees for the United Network for Organ Sharing (UNOS), most recently on the UNOS Liver and Intestinal Transplantation Committee and Liver Redistricting Subcommittee. On Thursday, April 12, 2018 Gift of Life Donor Program held an Organ Donation and Transplantation Summit. The Summit is part of Gift of Life Donor Program's Donation Process Improvement Initiative aimed at maximizing every organ donation opportunity. The session was held concurrently at Gift of Life Donor Program in Philadelphia and in Hershey, PA via simulcast. The Summit was attended by 110 of our hospital partners from 40 hospitals. The audience was comprised of critical care leaders, physicians, nurses, and other key ancillary staff. 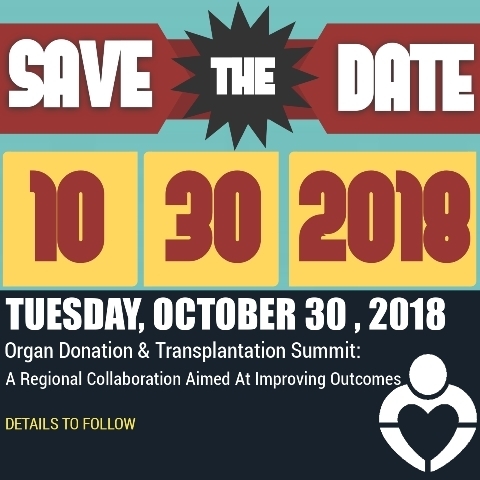 The primary areas of focus at this Summit were on the science of organ donor management, catastrophic brain injury guidelines, effective donation systems, resident training, and transplant surgeons’ perspectives. Presentations at this conference were made by national and regional experts who discussed a wide range of topics which included the science of organ donor management, novel strategies to utilize and optimize donor organs, successful donation systems and practices, catastrophic brain injury guidelines and training residents. When we look at this year’s data (as of April 24, 2018), there is a dramatic overall improvement in the level of performance at hospitals participating in this Improvement Initiative. 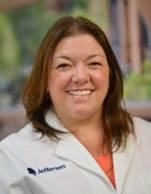 According to Gweneth O’Shaughnessy, Director of Hospital Services at Gift of Life Donor Program, we've seen an additional 25 organ donors, representing a 19% increase vs previous year’s performance during the same timeframe. The region has also seen an incredible improvement in the conversion rate (the number of actual organ donors as a percentage of total potential donors) – that rate as of April 24, 2018 is 61% up from 53% last year during the same timeframe. VIEW PHOTOS from the April Organ Donation and Transplantation Summit. 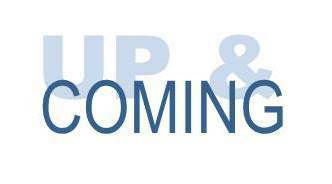 Our next Summit will be held on October 30, 2018. Gift of Life Donor Program Introduces “Challenge Coins"
A Challenge Coin is a symbol of pride, teamwork and unity. Challenge Coins have been an American tradition for a century, and are commonly used within our armed forces and among first responders to recognize excellence. The Gift of Life “Challenge Coin” was developed similarly to show our most sincere appreciation and to recognize our hospital partners for their teamwork and for their commitment. Our inspiration behind the “Challenge Coin” concept is Lieutenant Denny DeVoe. In his untimely and tragic death, he left a heroic legacy by donating his organs and tissues. His gifts saved the lives of five individuals and enhanced the lives of countless others through tissue donation. How do you earn a Challenge Coin? Challenge Coins will be awarded to healthcare partners for going above and beyond in support of Gift of Life Donor Program and patients and families. We are pleased to provide this recognition – this section will feature “Challenge Coin” recipients throughout the year. Pictured below is a group of Challenge Coin recipients from Temple University Hospital’s NSICU who were recognized in February of this year. The staff recognized are pictured below and include: Tom Capella, Lijo Chandy, Natasha Cinoglu, Steve Darren, Jen Drank, Wadiya Haynes, Alyssa Kirk, John McKeever, Maria Noel, Rich Sampson and Alyssa Wilson. 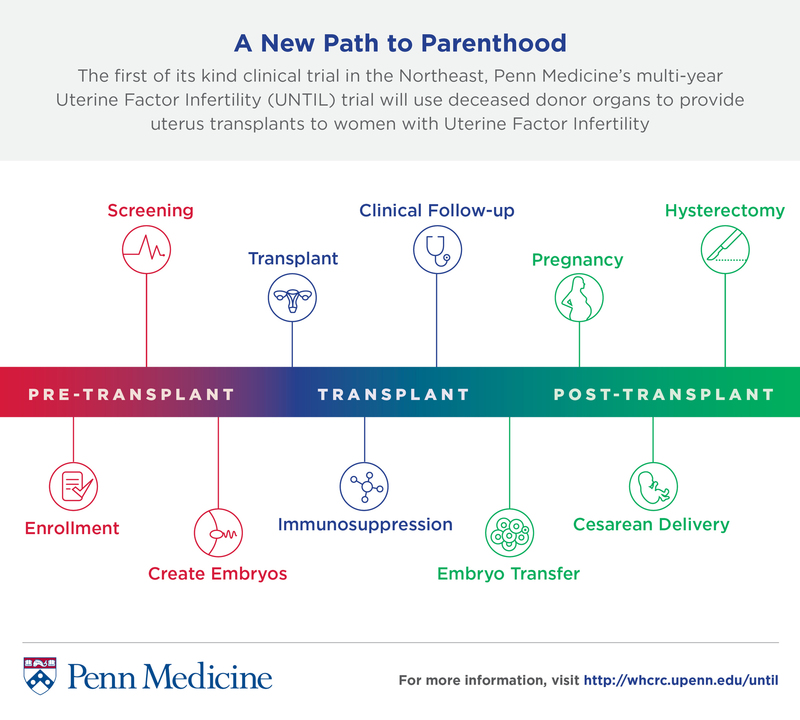 Penn Medicine will conduct the Northeast’s first clinical trial of uterine transplants, to provide women with Uterine Factor Infertility (UFI) - an irreversible form of female infertility that affects as many as 5 percent of women worldwide and 50,000 women in the United States - a new path to parenthood. 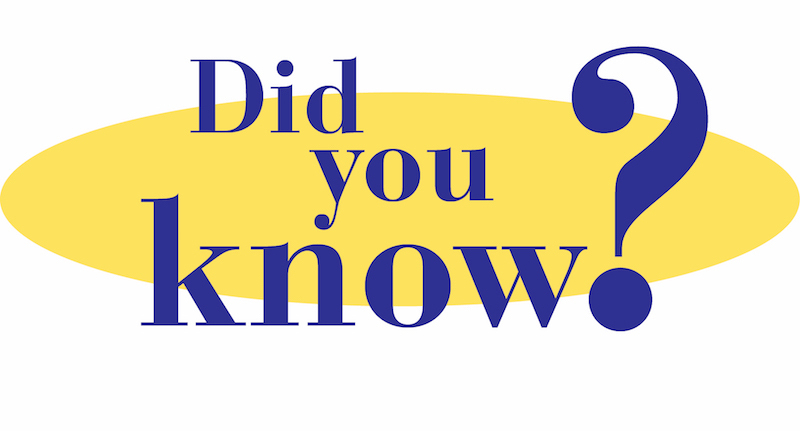 A woman with UFI cannot carry a pregnancy either because she was born without a uterus, has had the organ surgically removed, or has a uterus that does not function properly. The Uterine Transplantation for Uterine Factor Infertility (UNTIL) trial is the third of its kind in the United States. To date, more than 30 uterine transplants have been done across the world including in Brazil, China, the Czech Republic, Germany, Sweden, India, Saudi Arabia, Turkey, and at two clinics in the United States. Though the procedure is still experimental, a team in Sweden who completed the world’s first uterine transplant has successfully delivered eight babies from women who received a uterus from a friend or family member. Uterine transplantation is a complex procedure that involves both surgical and medical components. Following an extensive evaluation, participants in the UNTIL trial will be followed for several years by a multidisciplinary team of specialists with expertise in transplant, obstetrics & gynecology, clinical trials, bioethics, nursing, social work, psychology, pathology, and infectious diseases. More than 35 providers will be involved in each participant’s care over the course of a 5- to 10-year period. Lukeman, Carolina Harvey and their three young sons have much to be thankful for. In October 2017, Lukeman received a life-saving kidney transplant that transformed his life. That same month, as part of a paired kidney exchange program, Carolina donated her kidney to a young woman whom she never met to save her husband’s life. Now, a few months later, Lukeman is feeling vibrant and healthy after his 3 ½ year ordeal. His young family is happy and well. 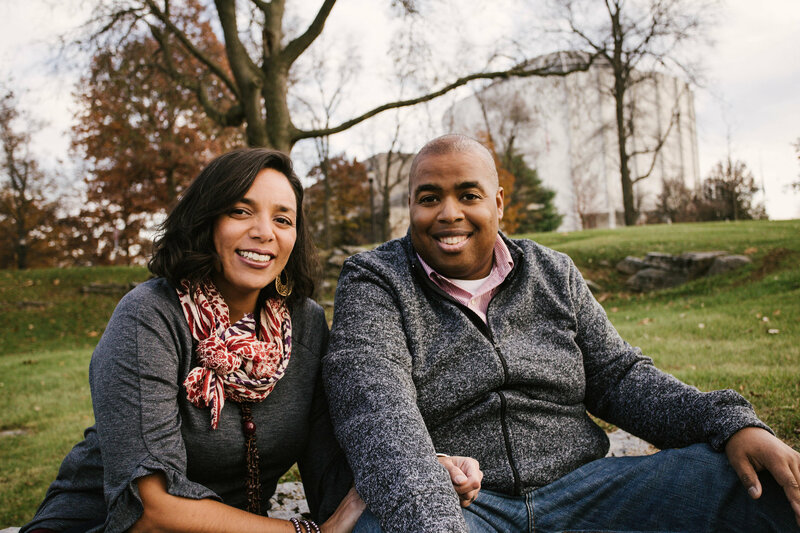 Lukeman and Carolina recently celebrated their 18th wedding anniversary. Lukeman had always been healthy, but in 2014, he made the decision to go to the doctor after he experienced severe sleep issues. After numerous tests and x-rays, Lukeman’s doctor rushed him to the hospital, where he was stunned to learn that he was experiencing heart and kidney failure. Two days later, the doctors had more shocking news. Lukeman was told that he would need a kidney transplant. He was then put on dialysis in July 2014 and his name was added to the waiting list in December 2014. While he waited for a kidney, his health slowly declined. He had little to no quality of life as his illness became more and more debilitating. Sadly, Lukeman no longer had the energy to do the things that he loved to do like wrestle and play with his boys. His whole family was impacted. Carolina carried the weight of the household on her shoulders, and their young sons had to mature quickly and take on increased responsibilities. As they waited, an innovative process known as paired kidney exchange gave them a fresh chance. The paired exchange connects individuals who are willing to donate a kidney – but who do not match with their loved one – with other people in the same situation. Lukeman’s chain included nine recipients and nine donors. Lukeman’s donor chain and Carolina’s gift did not only help those nine people. When he received his transplant, it allowed nine other people to move up on the kidney waiting list. “As a kidney patient, I was in a constant state of suffering. Feeling constantly awful became my new normal. Immediately after my transplant surgery, I woke up feeling physically and mentally better. Even though I’m physically thirty-nine, with my new kidney, I feel like I’m in my twenties,” Lukeman said. “You’re giving a new life to someone when you donate an organ. My sons got to have a new dad, and I got to have a new husband,” Carolina agreed. The difficulties and trials of the past few years have taught Lukeman and his family an important lesson that many people seem to forget. 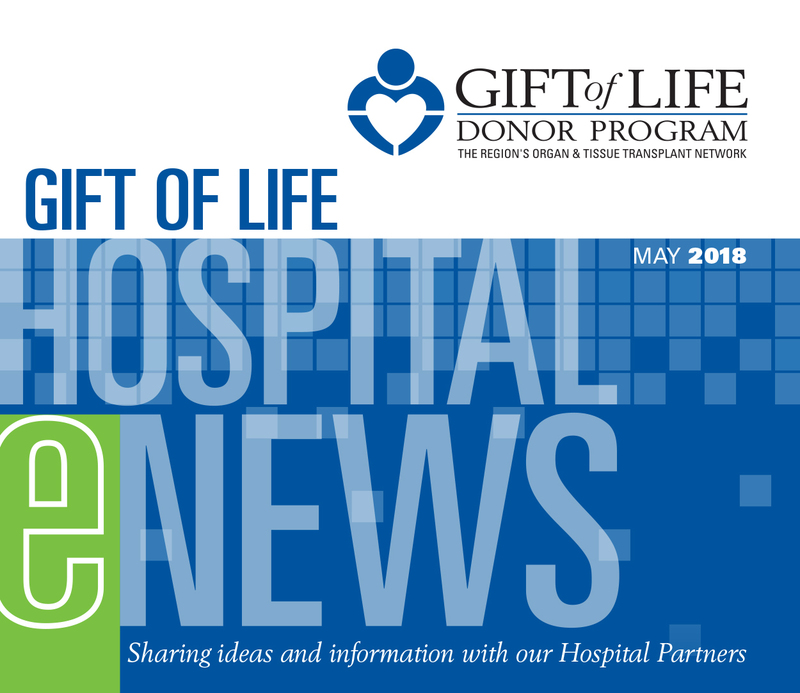 Please tell us what you think about Gift of Life Donor Program’s Hospital eNews and how we can improve it. 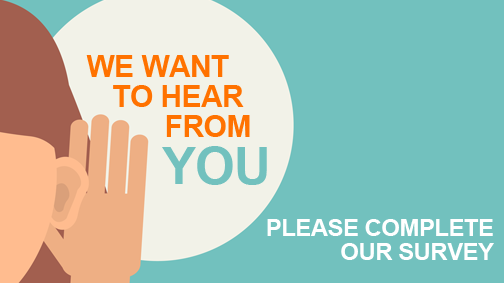 Your feedback is much appreciated.